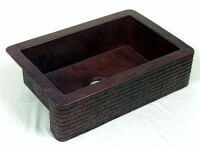 Item: FH515 Farmhouse Copper Kitchen Sink 22" x 16" x 8"
22" Single Farmhouse Hammered Copper Kitchen Sink. 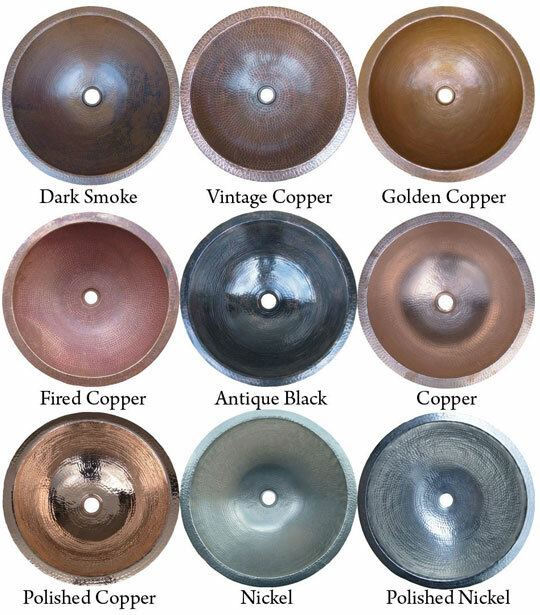 This 22" Farmhouse Copper Sink is Shown in Dark Smoke Finish. 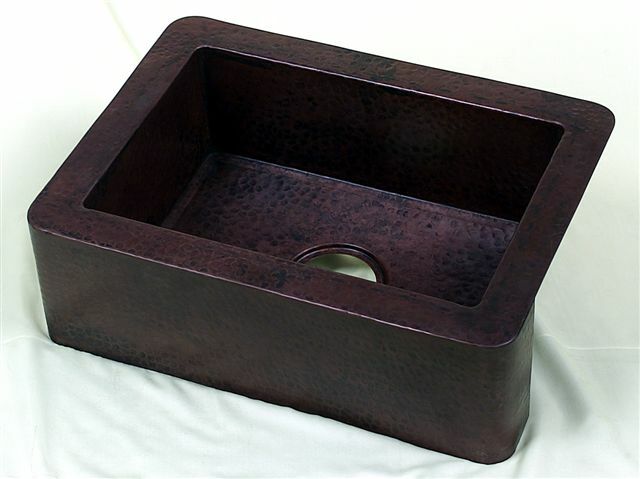 Item: FH514 Farmhouse Copper Kitchen Sink 25" x 22" x 10"
Click the button below to add the Item: FH515 Farmhouse Copper Kitchen Sink 22" x 16" x 8" to your wish list.